Televerde’s Demand Generation and Inside Sales Managed Services are a true end-to-end solution for key marketing and sales requirements. Find out how our B2B marketing and sales solutions optimize pipeline volume, quality and velocity and help you benefit from fresh insights for successful sales outcomes. Televerde is a certified partner for Oracle Eloqua and Marketo and operates six teleservices centers. For more than eighteen years Televerde has worked with over 2,000 B2B high growth and enterprise-class clients. 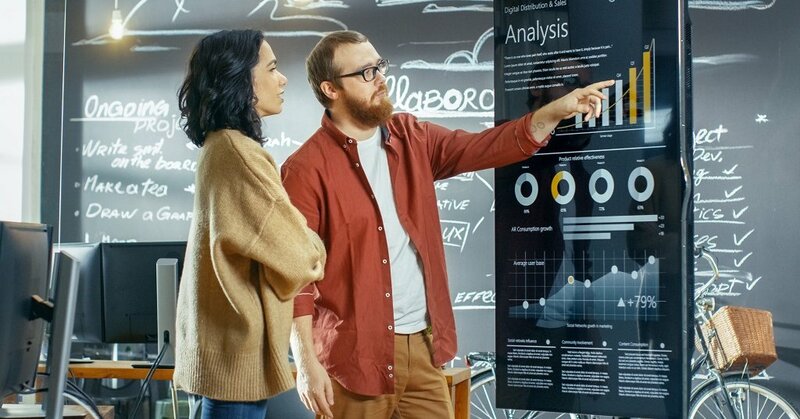 From strategy, to marketing data services to integrated demand generation and inside sales operations – Televerde is the go-to-partner for many of the world’s most successful B2B sales and marketing organizations. Televerde, the purpose-driven global sales and marketing solutions provider, today announced it has joined the Global Impact Sourcing Coalition. Account-based marketing offers B2B marketers an even more holistic view of prospects, resulting in truly tasty end-to-end demand generation. Why Nudge.ai? 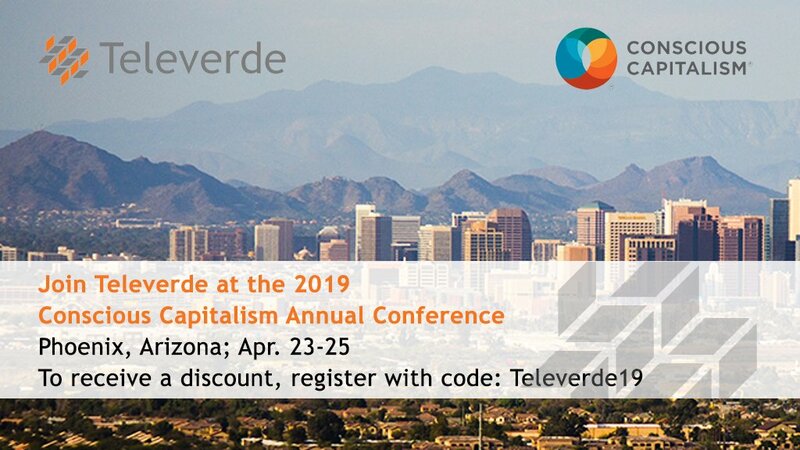 Reach out to the decision makers at Televerde with a personalized email - let them know that you found their recent news mention interesting. Nudge.ai’s relationship intelligence platform can help you find the right executive to reach out to at Televerde, such as Sherry Paterra, Senior Vice President of End To End Sewices, or Chris Palmer, Chief Financial Officer. Then get in touch and start a conversation. Executives can be difficult to reach, but every company has connectors who bring together people and ideas. 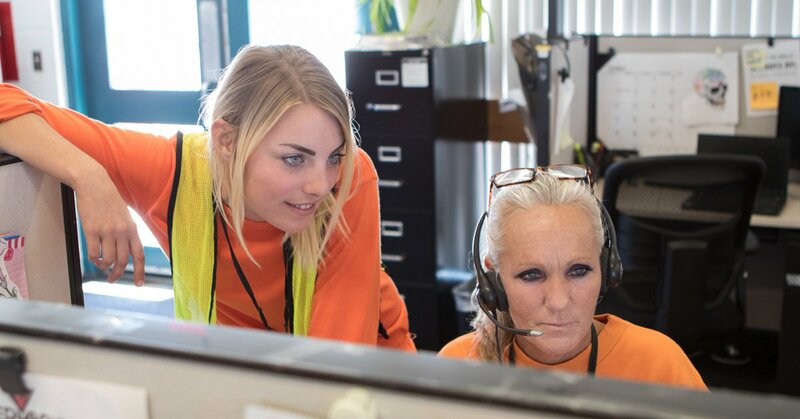 At Televerde, people like Lauren Schuler, and Sheralee Beausoleil are likely connectors. When Televerde is mentioned in the news, Nudge.ai often sees topics like Marketing, and Content Marketing. If your conversation focuses on these topics, you’ll probably get Televerde’s attention. 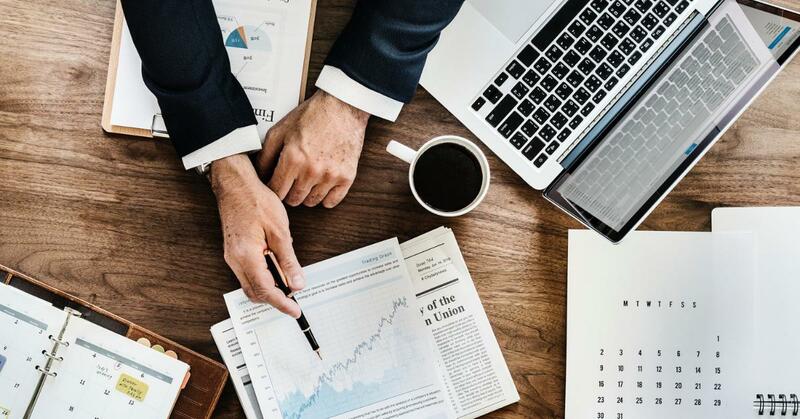 When Televerde is mentioned in the news, companies such as Demandgen International, Inc., Content Marketing Institute, and Tech Mahindra are often also mentioned. These companies can serve as customer examples. Employees who are often in the news are usually open to starting conversations or exploring ideas. Nudge.ai's sales AI saw Ray Kemper, Michelle Cirocco, and Celeste Jacroux from Televerde recently mentioned in the news. 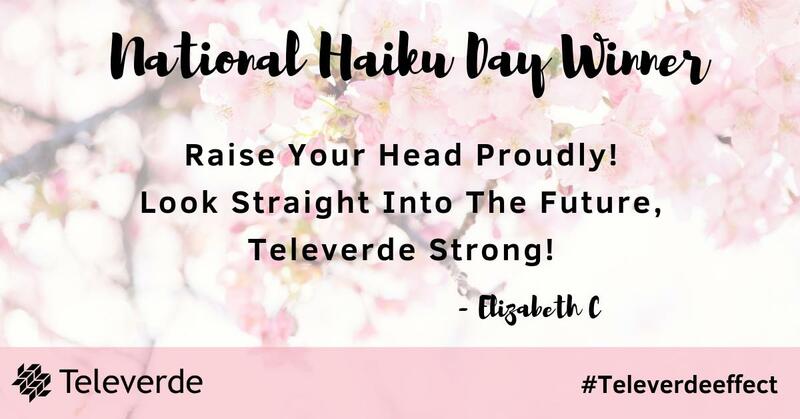 Who in your network can introduce you to Televerde? Nudge.ai finds the best pathway to reach contacts at this company.